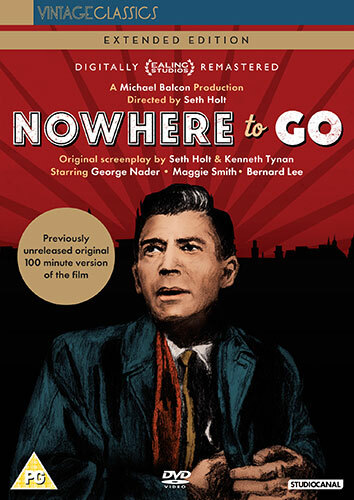 Another exemplary release from StudioCanal as part of their Ealing reissues, Nowhere to Go is the directorial debut of Seth Holt. Holt would go on to direct Scream of Fear and The Nanny for Hammer Films. He was to work on a third picture for the studio, the beleaguered Blood from the Mummyâ€™s Tomb but tragically died during filming so that the movie had to be completed by Michael Carreras. Nowhere to Go is a beautifully shot crime picture, co-written by famed critic Kenneth Tynan. Charting the unfortunate descent of conman and thief, Paul Gregory (George Nader) as he turns himself in knots trying to avoid the law when a lucrative scam turns sour. 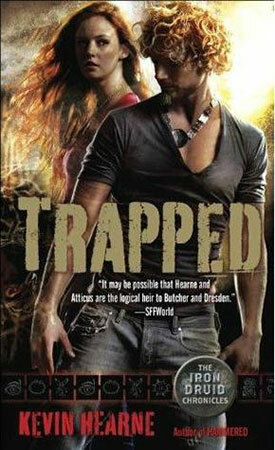 Playing out like a grim The Thirty-Nine Steps, Gregory spends much of the picture on the run, betrayed by his criminal allies and with the police breathing down his neck. His one hope is troubled socialite Bridget Howard played by Maggie Smith in her feature film debut (earning herself a BAFTA nomination for Most Promising Newcomer). The movie reeks of class from its lengthy prison breakout opening sequence right up until its climax in the Welsh countryside. On its initial release, Nowhere to Go was cut by fifteen minutes by MGM so as to fit onto a double bill. StudioCanal present the full version of the picture with digitally restored picture and sound. This is its first appearance on DVD after a couple of special screenings at BFI Southbank and is heavily recommended. Suspenseful, beautiful and packed with a host of british acting talent (including a cameo from Harry H. Corbett as a cold-hearted gangster!) it stands as further proof — were it needed — that Ealing was a studio that excelled at the dark and gritty as much as the comic and whimsical.